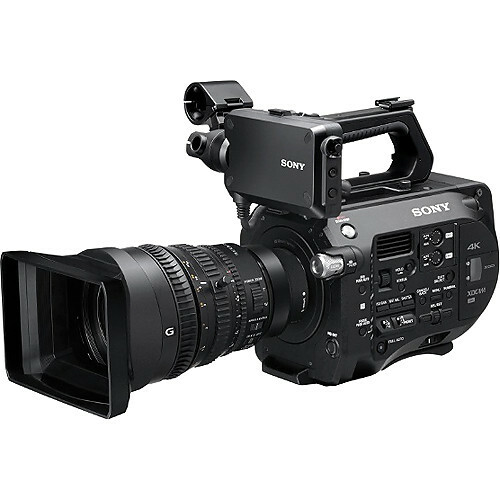 We have received stock of the Sony PXW-FS7 4K XDCAM. There has been big problems in Europe with stock on this camera and its something Sony really need to address. In the United States it has been shipping from stock for quite a few months now yet European suppliers seem to be struggling to get hold of them. The Canon C300 MK11 will be release over the next couple of months so it will be interesting to see which camera take the larger market share. Our kits come with the Sony 28 to 135mm power zoom lens which covers the full frame format, and supports 4K resolution. It features a Sony E-mount, which allows it to mount directly on the camera without requiring an adapter. The power zoom features a constant maximum aperture of f/4, so there is no exposure ramping as you zoom. It features separate geared focus, zoom, and iris rings for manual image control. The included Metabones EF mount to Sony E-Mount Camera Speed Booster Ultra allows full functionality of Canon lenses on the camera. 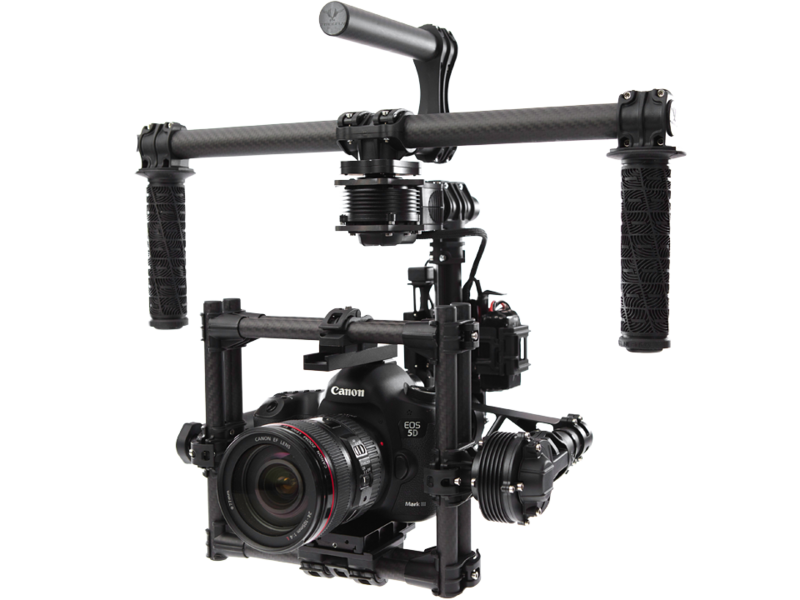 As providers of the largest range of equipment in Ireland we are delighted to now stock the Movi M5 Gimbal to add to our existing Movi and DJI Ronin range of Gimbals. The M5 is much lighter and smaller than the existing models we stock and is suitable for Cameras up to 5LBS. It can even take a stripped-down C300. Welcome news for operators that have had to run the other Gimbals for longer lengths of time. Freefly Movi 5 now available to rent at Film Equipment Hire, cost from 150 Euro ExVat per day. We have been waiting on these new Litepanels for more than a year, we finally received them and worth the wait. 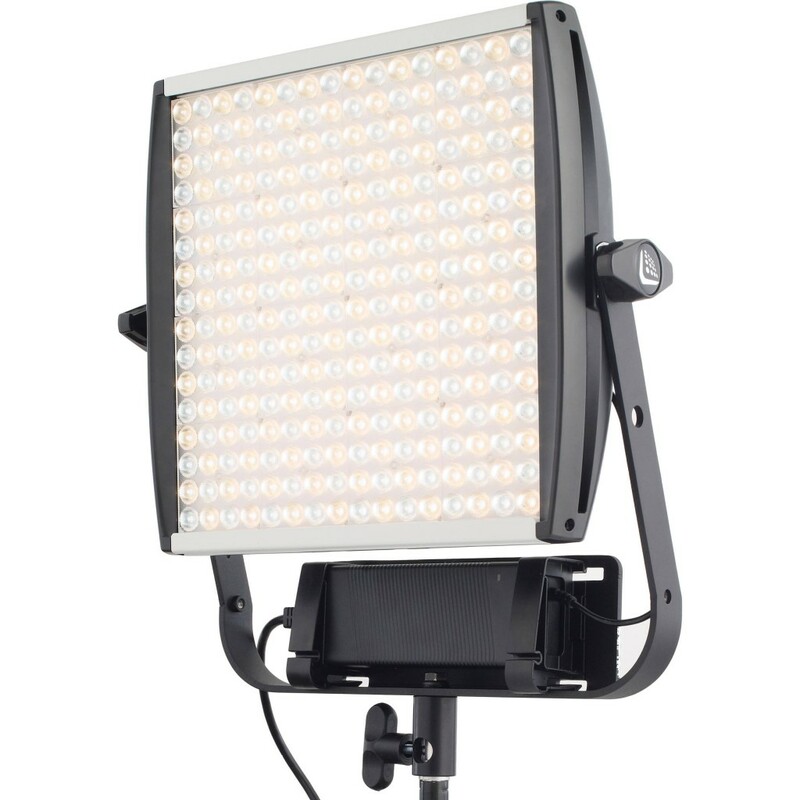 Offering superior colour reproduction with high colour rendition, accurate and adjustable colour temperatures (daylight to tungsten), high efficiency thermals with selectable cooling modes, and the usual excellent build quality of Litepanels, they make a great addition to our growing LED stock. 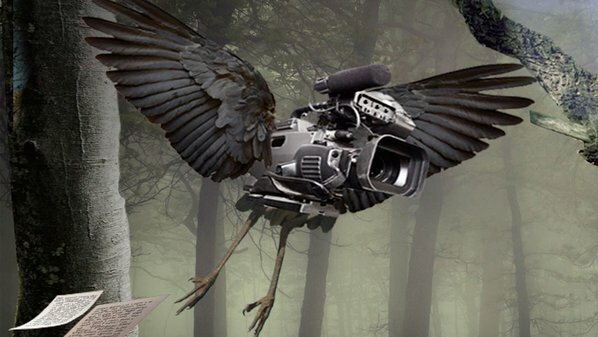 One unique feature is the FS700′s ability to record bursts of super-slow motion video at rates up to a whopping 960 fps. (These bursts range from 8 to 16 seconds, depending of the frame rate). Full-resolution recording is possible at up to 240 fps; at 480 and 960 fps, resolution is reduced. Kit includes a Metabones EF Speedbooster adapter which allows the use of EF Mount lenses. Please note lenses are not included. 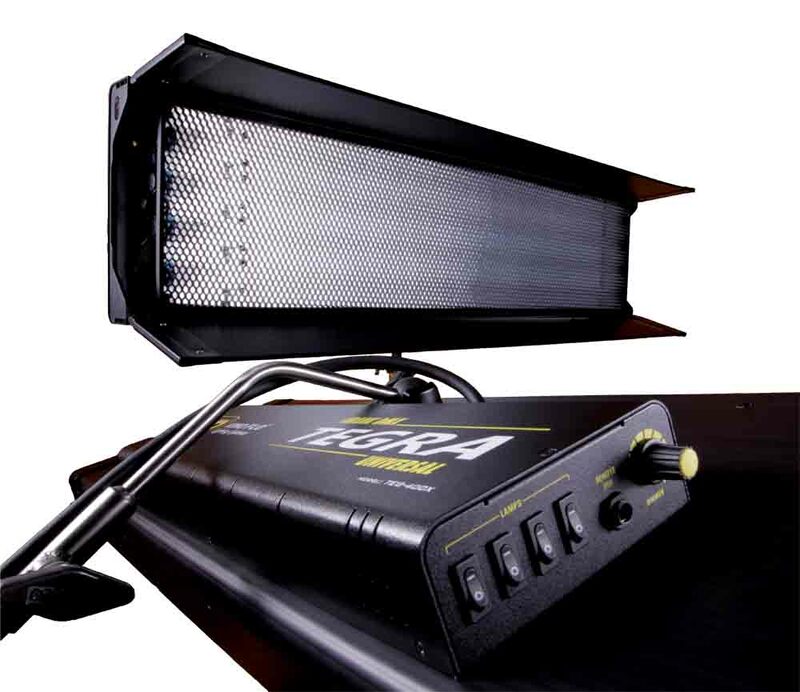 We have just got in some Kino flo Tegra lights, it’s a fluorescent fixture that combines features of the popular Diva-Lite series with those of a traditional 4-bank Kino Flo to create a lightweight head with onboard dimming and output equivalent to 1,000 watt tungsten lights, each tube can be switched on/off individually and the dimming works really nice. Pricing starts at 60 Euro per day ExVat. We have supplied many Storyland entrants over the years, the 2014 competition is now open for submissions and its a brilliant vehicle for up and coming talent. 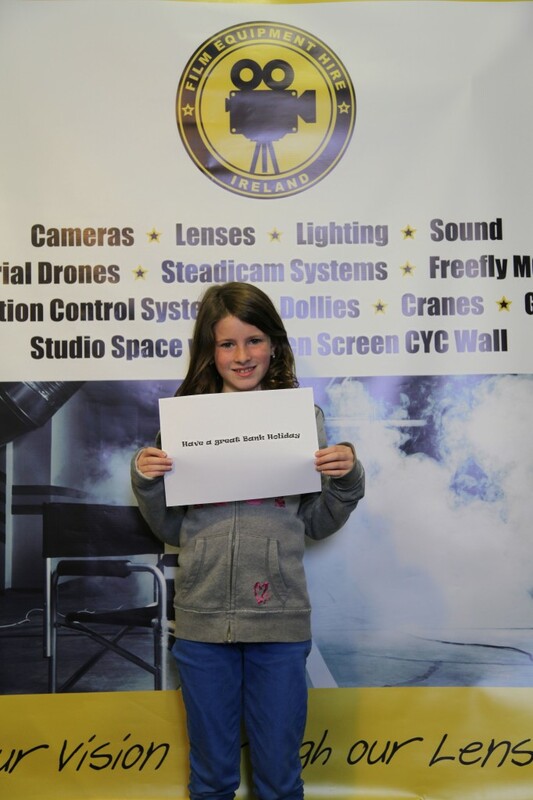 Being a business proudly located in Fingal we are delighted to be sponsoring, in conjunction with TG4, Best Irish Language Film at this years Fingal Film Festival. 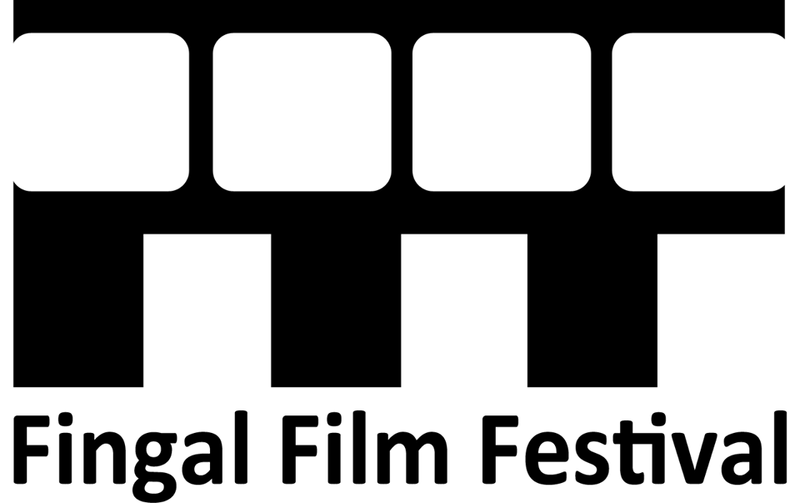 The festival was founded in 2012 to promote film making in the Fingal area through workshops. training programs and screening Independent films. Fingal has the potential to become a major area for Film Making, we have an International Airport, close to Dublin City, stunning countryside, beautiful coastal areas, harbour towns , historic houses and many talented crew living in the county. The winning Best Irish Language Film will receive a three day rental package from Film Equipment Hire Ireland valued at 3,000 Euro and will have their film broadcast on TG4 so get working! We now have a new MTF Canon EF to Sony FZ adapter in stock, this will allow our Customers use our EF Mount manual Lenses on the Sony F5 Cameras, these include the Canon Cinema Primes, Rokinon Primes and our new Tokina Cinema Zooms. 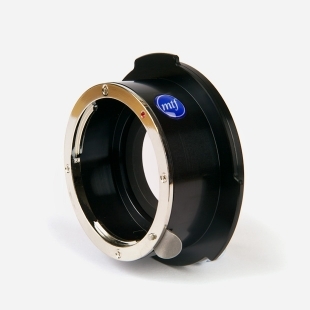 There will be about a 1.5x magnification factor using this mount. This adaptor allows you to fit any Canon EF mounted lens to Sony’s new FZ-mount camera, such as the F3, F5 and F55.